The harvesting of a group at the Leeds meeting led to a mandate to set up a spreadsheet (link to Google document) for experienced teachers to link up with people seeking apprentice opportunities across Europe and beyond. Every teacher will have different interests and will offer slightly different kinds of support to an apprentice. What they all have in common is a willingness to share their experience and support new teachers in their learning. At the same time every apprentice comes with different skills and competencies. 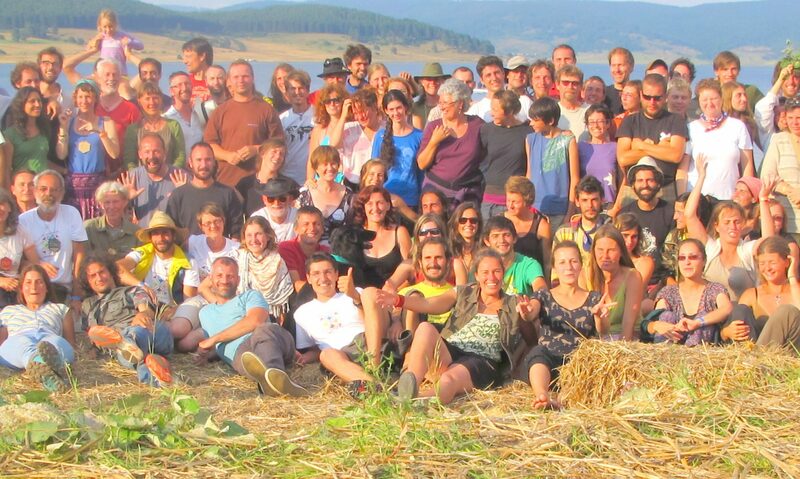 What they all have in common is the passion for improving their permaculture teaching skills. So if you are a teacher looking for keen apprentices or an apprentice looking for great teachers to learn from, then here you will find their details and contact information. 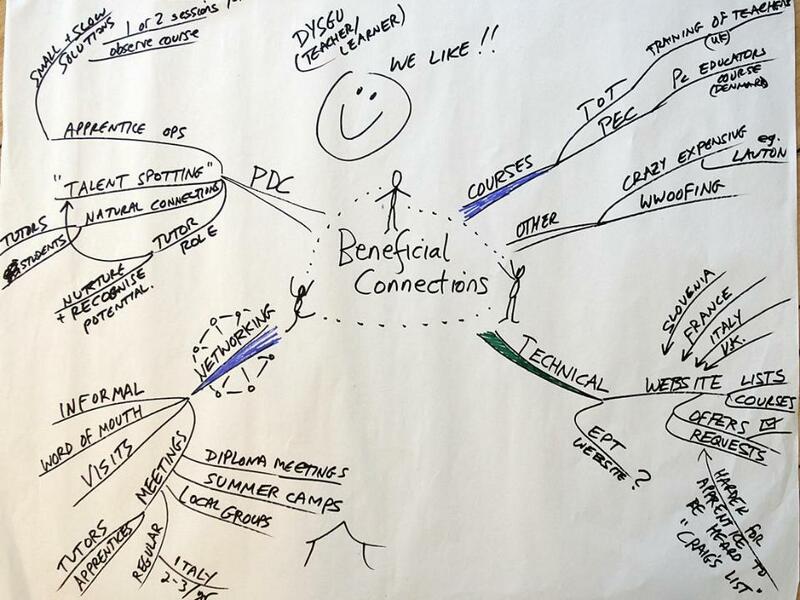 How to make beneficial connections between each other.